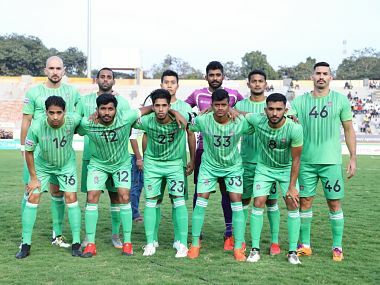 In an attempt to prevent match-fixing, the AIFF has rescheduled the Hero I-League match between Gokulam Kerala FC and Mohun Bagan, which was earlier scheduled to be played on Tuesday, to 8 March, the final day of the league. Chennai City and Churchill Brothers are currently placed eighth and ninth in the league table. Gokulam Kerala (7th) and Indian Arrows (10th) are exempted from relegation. 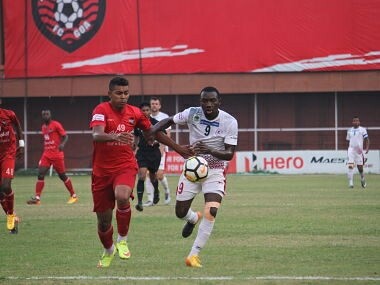 Mohun Bagan now move to third place with 30 points and play their last match against Gokulam Kerala on 6 March in Kozhikode. 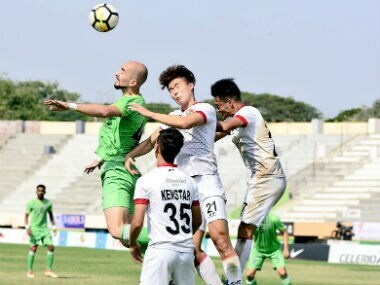 Firm favourites Minerva FC will look to strengthen their grip on the title when take take on hosts Chennai City in a highly significant I-League game. 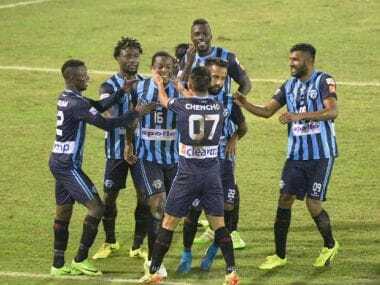 With this win Gokulam rose to sixth in the table while Minerva Punjab were still at second position behind NEROCA FC. 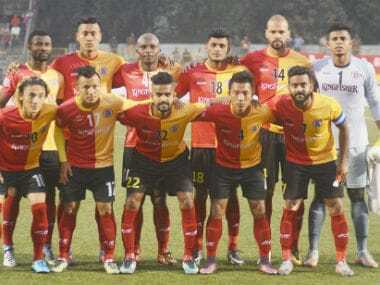 After suffering a 0-1 defeat to Khalid Jamil's East Bengal, it's fair to say that Minerva's chances of lifting the I-League trophy have been dented, but all hope is not lost. 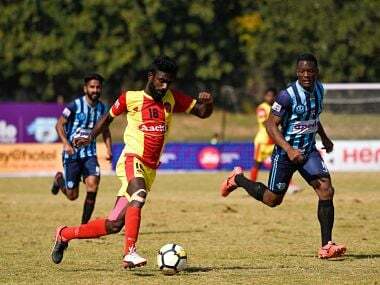 Seasoned campaigner Cavin Lobo scored the winner in the 60th minute as East Bengal, who had to win in order to stay in contention, cut the gap on Minerva to three points. 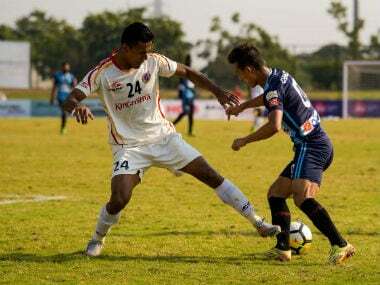 Both Chennai City and Shillong Lajong created goal-scoring chances but failed to give the finishing touches to end the match in a stalemate at the Jawaharlal Nehru Stadium. 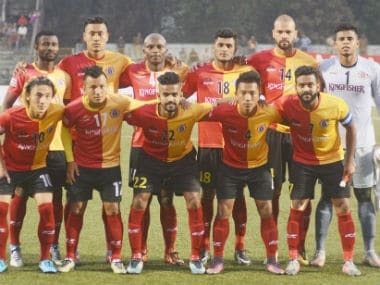 Eyeing their maiden I-League crown, a wary East Bengal on Saturday shot off a letter to the AIFF, seeking a panel of observers and foreign referees for their potential title-deciding clash at Minerva Punjab on 13 February.